Lodge 2qt. 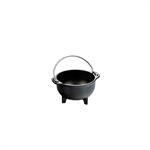 Cast Iron Serving Pot is perfect for oven to table presentations of soups, stews, beans or any family favorite. 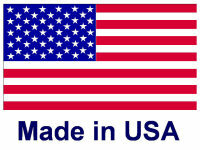 No other cookware can rival the heat retention, value and durability of cast iron. 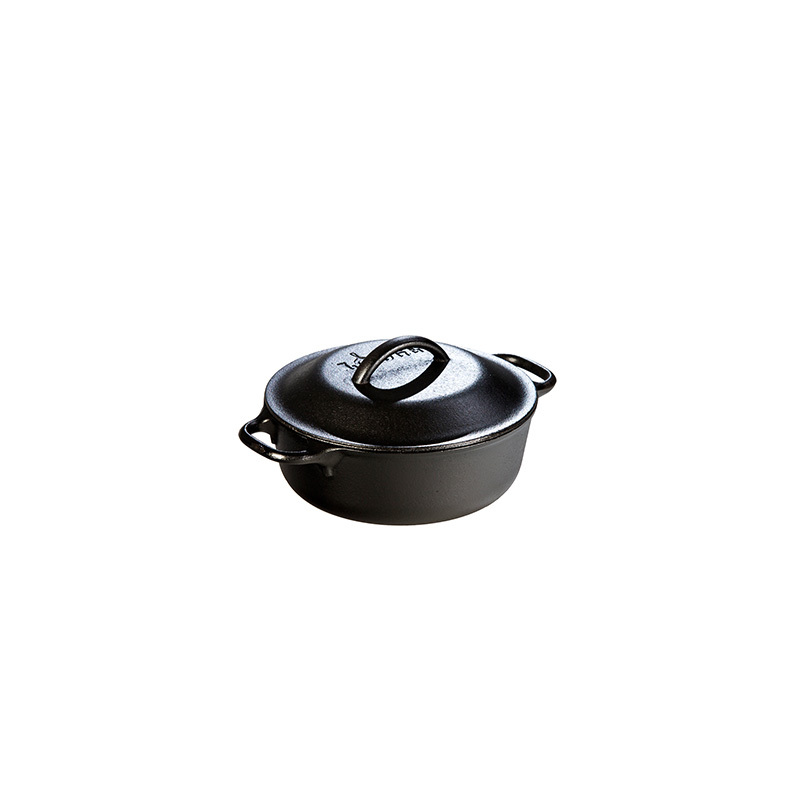 The Lodge L2SP3 has a 2 quart capacity, 8" diameter, 2-7/8" depth, and weighs 8 pounds. Lodge Dutch Ovens deliver superior cooking performance, garnering Cook’s Illustrated’s “Best Buy Award.” The original slow cooker, Cast Iron Dutch Ovens have been a kitchen staple in American homes for centuries. 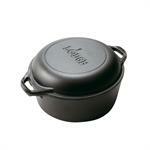 Every Lodge Dutch Oven comes complete with matching lid. 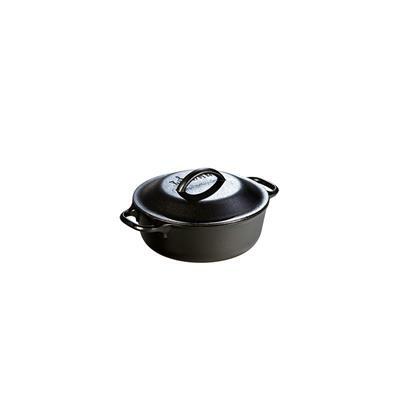 Use this dutch oven on all cooking surfaces, grills, and campfires. It's also oven safe. All of Lodge Cast Iron is foundry seasoned, meaning that it's ready to use upon purchase. Versatile and functional, the Lodge Country Kettle is perfect for preparing and serving individual chicken pot pies, soups, stews and even cobblers! It has a wire bail for easy handling. It's preseasoned with vegetable oil and ready to use.